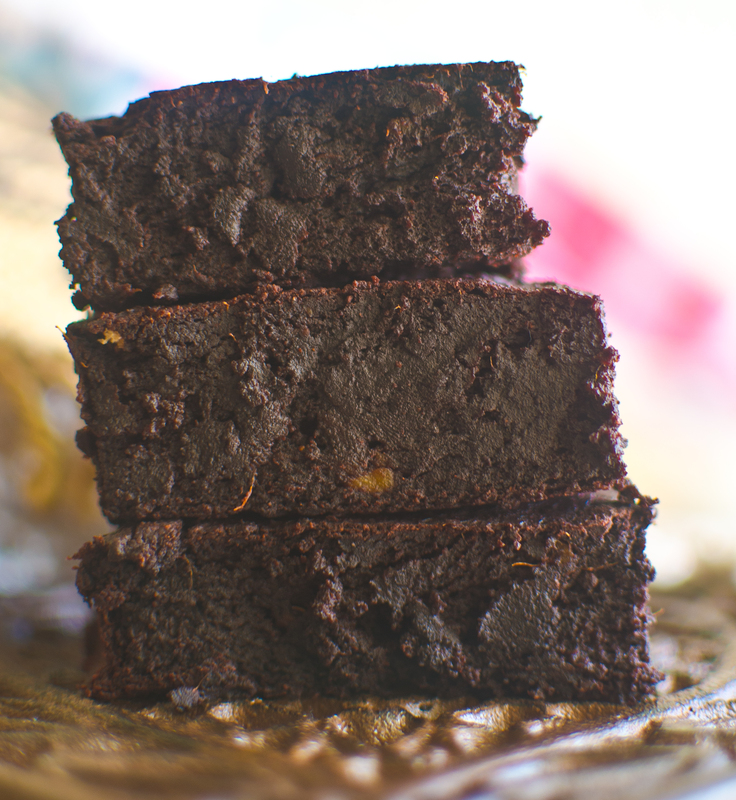 Next time you are looking for a rich, chocolatey, fudgey, decadent treat, bake sweet potatoe chocolate brownies. They are a magnificent combination and you will find it hard not to eat the tray. I made a batch yesterday, needless to say there isn’t much left. The recipe is gluten-free using a small amount of coconut flour. Coconut flour can be tricky as too much will dry out your baked goods. It is a good fibre source. Sweet potatoes are the star of this creation. They are a good source of vitamin A and Vitamin C. Orange sweet potatoes were used in this recipe. I used raw cacao powder or you can use cocoa powder. Woolworths sell a nice cocoa powder in the baking section. Other key ingredients include coconut sugar, coconut oil, eggs and baking powder. In relation to coconut oil, I recently found great value at The Coconut Stand in the Fourways Farmers Market in Johannesburg. A 500ml tub of Extra Virgin Cold Pressed for R80 – it’s a real steal. He also sells beautiful brownies made from coconut flour and coconut chips, really worth a visit if you are in the area. Boil sweet potatoes until soft, peel and mash. In a mixing bowl pop sweet potatoes, eggs, vanilla, cinnamon, coconut sugar, coconut oil, baking soda, cacao powder and coconut flour. Stir all ingredients until they are combined. Grease a square baking tray; pop in the oven 175 degrees for 25-30 minutes, they should be firm but gooey in the middle when baked. 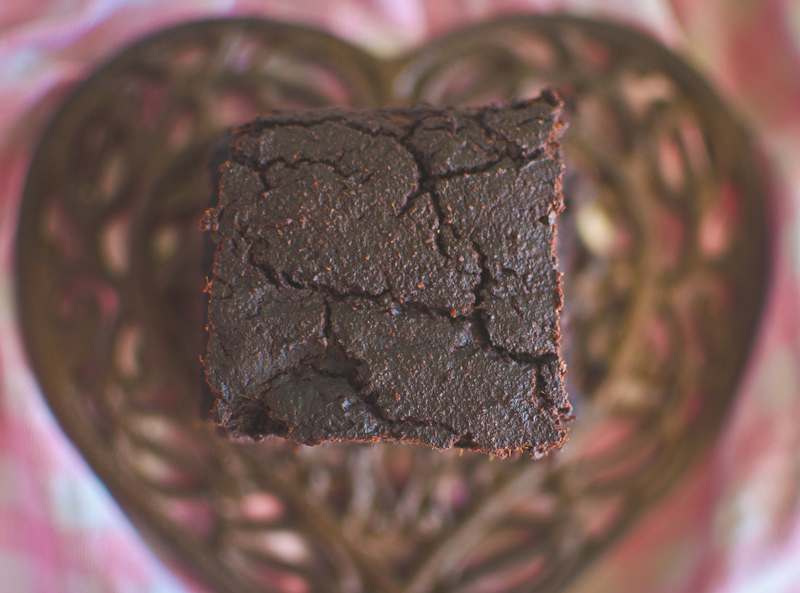 Allow to cool, cut into squares. Enjoy with your favourite beverage, fresh berries and a dollop of coyo or greek yogurt. These look so delicious ,I’m definitely going to make these !